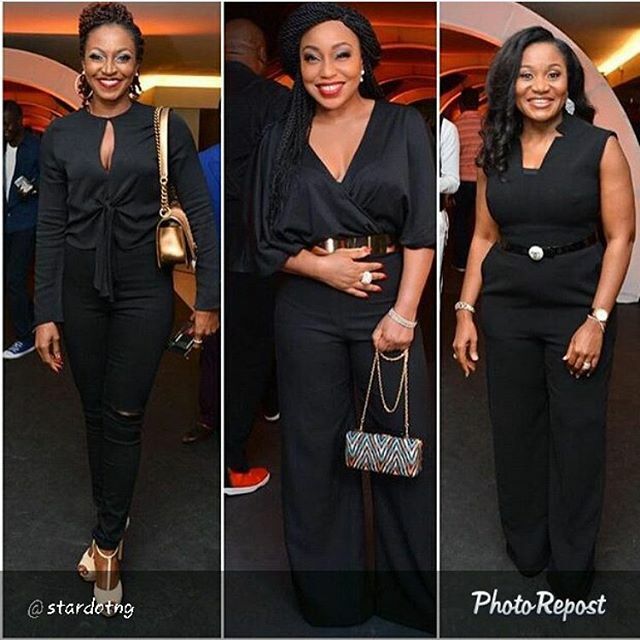 Kate Henshaw And Rita Dominic Stuns In Black Outfits. I just came across this pic on Instagram this morning and I couldn't wait to share it wit you guys. I wanted to show you how effortlessly beautiful and ageless Kate Henshaw and the ever lovely Rita Dominic are looking in black outfits they wore to Alibaba's January 1st concert which took place at Eko Hotels in Lagos. 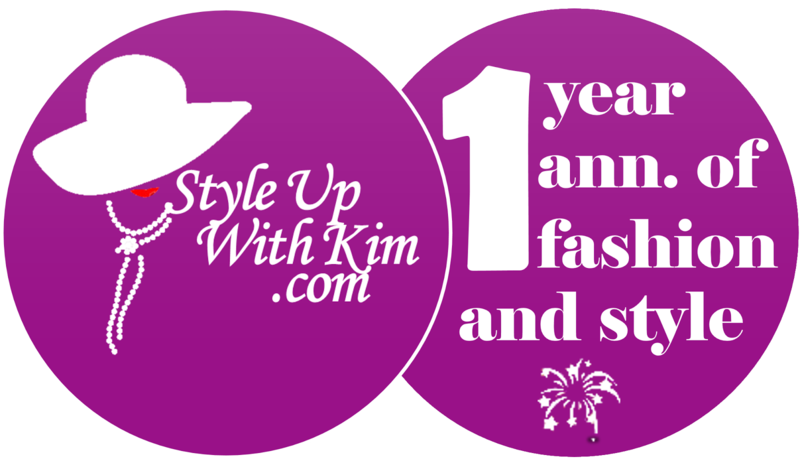 These looks are more than stunning, any other word more complimenting than stunning can do. I wonder what this ladies do to keep their ageless looks, sisters tell us nah LOL. The last lady is no doubt looking gorgeous too, if i'm not mistaken, I think that should be Alibaba's beautiful wife.